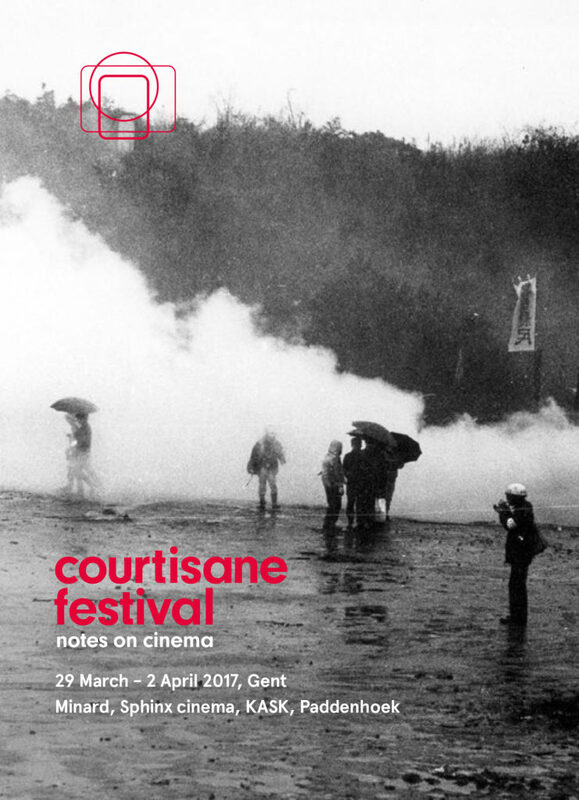 I will be presenting my two films, Sea of Clouds and A Distant Echo, at the Courtisane festival as part of the Selection 2017. Followed by discussion with María Palacios Cruz. Spanning the Tropic of Cancer, the island of Taiwan is located south of Japan with the East China Sea to the north, the Philippine Sea to the east, the Luzon Strait directly to the south and the South China Sea to the southwest. The history of the island can be read in its complex landscapes. Filmed across central Taiwan Sea of Clouds / 雲海 approaches landscape as a contested terrain marked by changing histories of interpretation and occupation. 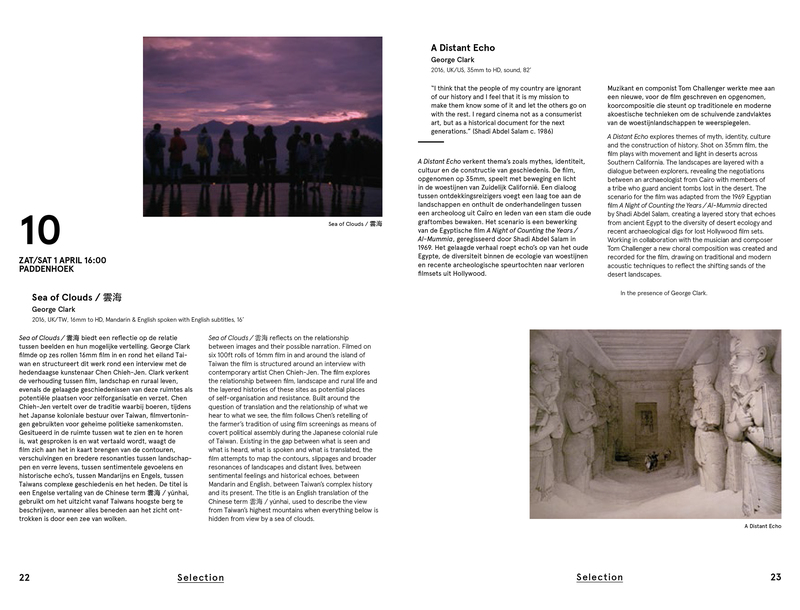 The film is structured around an interview with contemporary artist Chen Chieh-jen. In order to describe the approach to his work, Chen recalls the tradition of using screenings as a means of covert political assembly during the Japanese colonial period. 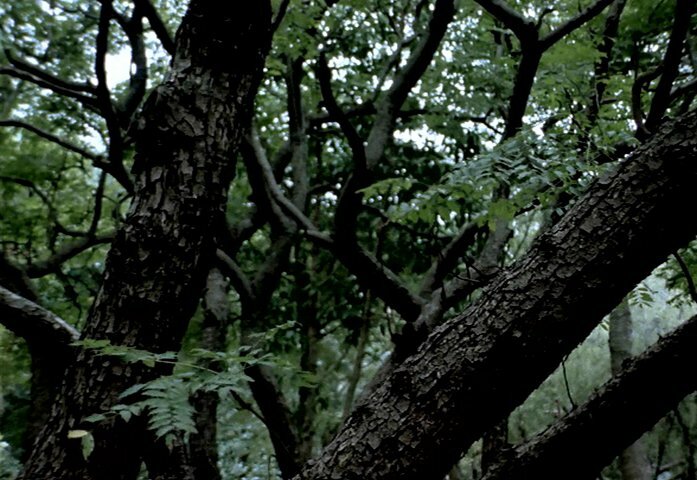 In bringing these materials together the film attempts to map the contours, slippages and broader resonances within the mountain landscapes in order to find ways into the complex history of labour, colonisation and cinema in Taiwan. 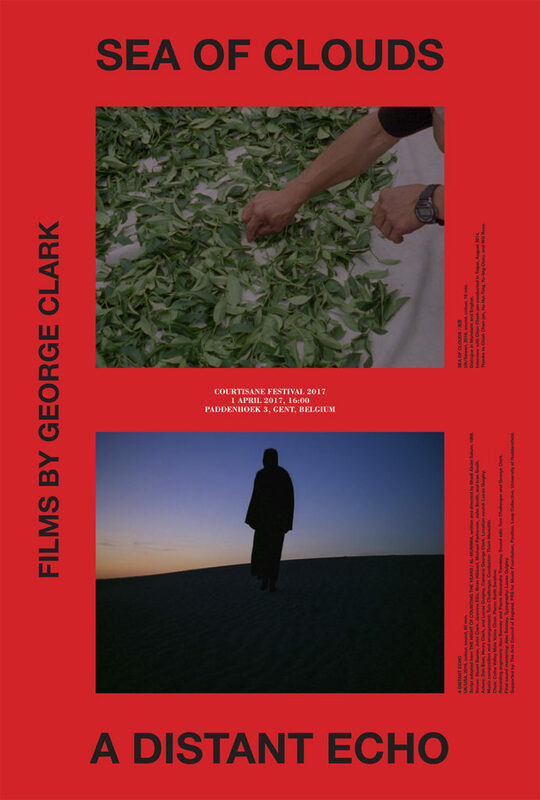 For this special screening at the Essay Film Festival George Clark will present and discuss his film as part of his broader research into Taiwanese politics and moving image culture. The illustrated talk will range from the Japanese colonial period to the avant-garde journal Theatre Quarterly and the work of artists such as Chen Chieh-jen and Kao Chung-li, ethnographer Hu Tai-Li and independent filmmaker Huang Ming-chuan. 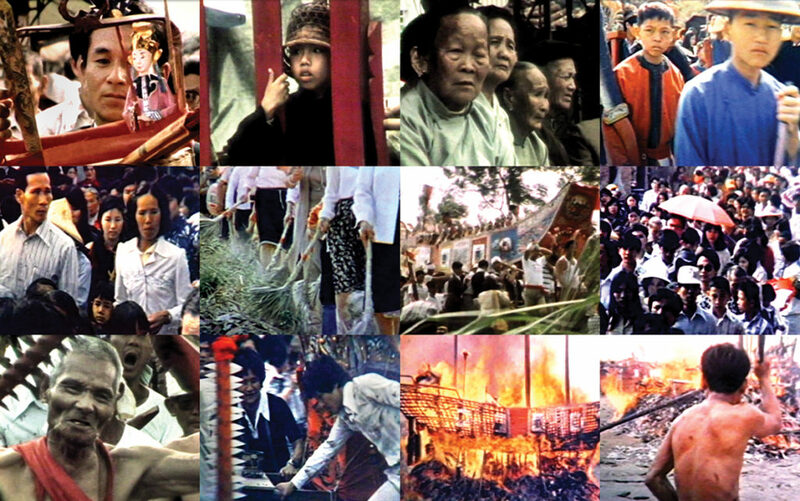 The talk will include rare screening of Chang Chao-Tang’s The Boat-Burning Festival / 王船的祭典 (1979) and conclude with the film The Pursuit of What Was / 物的追尋 (2008) by Ya-Li Huang(director of Le Moulin). Ya-Li Huang will join George Clark and take part in a discussion on cinema in Taiwan chaired by researcher and curator Julian Ross. 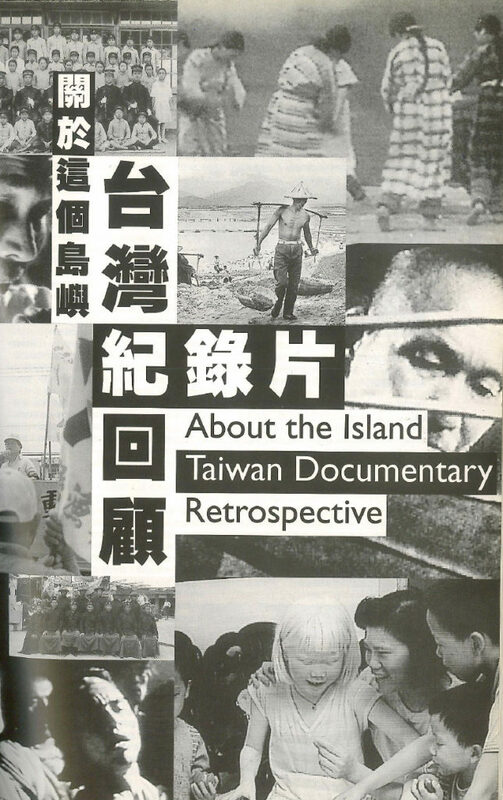 The title for this programme is in reference to the 1998 documentary retrospective curated by Chang Chao-Tang for the first edition of the Taiwan International Documentary Festival called About The Island: Taiwan Documentary Retrospctive. With thanks to Taiwan Doc and Taiwan Film Institute. Arqueologia da paisagem / landscape archeology is programme dedicated to my recent film work at the upcoming Fronteira Festival in Brazil. 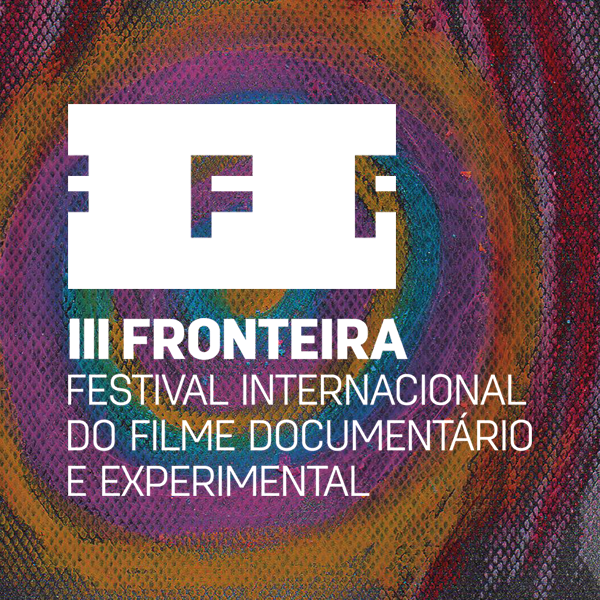 Now in its third edition the festival is dedicated to documentary and experimental film. This year the programme will also include work by Lewis Klahr, Fern Silva, Tomonari Nishikawa, Ana Vaz, Gabriel Abrantes, Mónica Savirón, Khavn De La Cruz, Brigid McCaffrey, Julio Bressane among others and focuses on the work of Rita Azevedo Gomes, Boris Lehman, Abigail Child and Ken Jacobs.